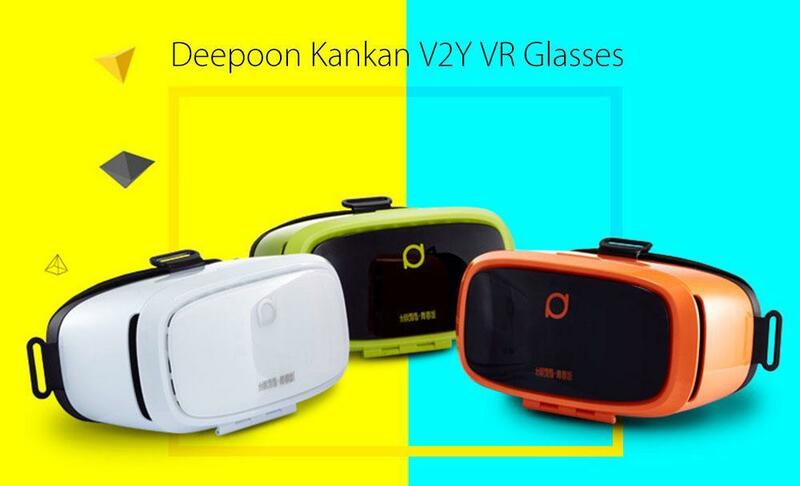 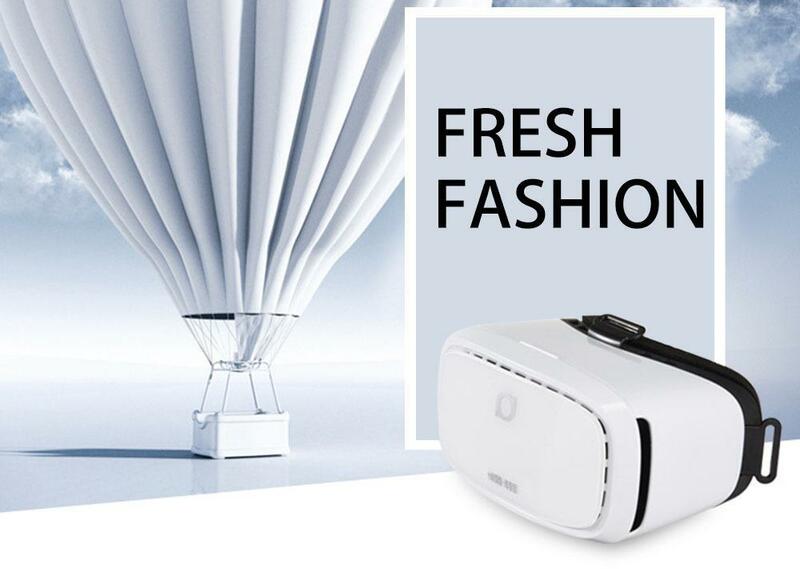 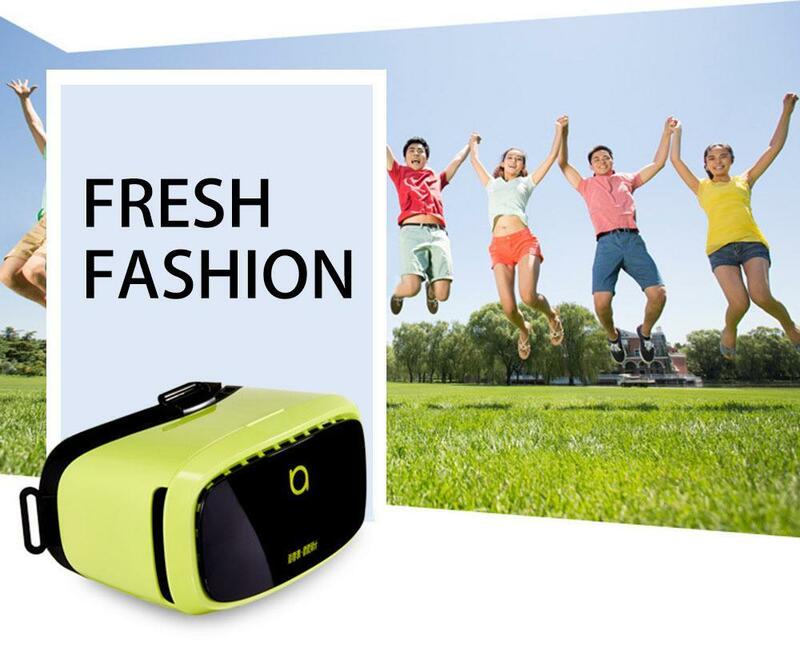 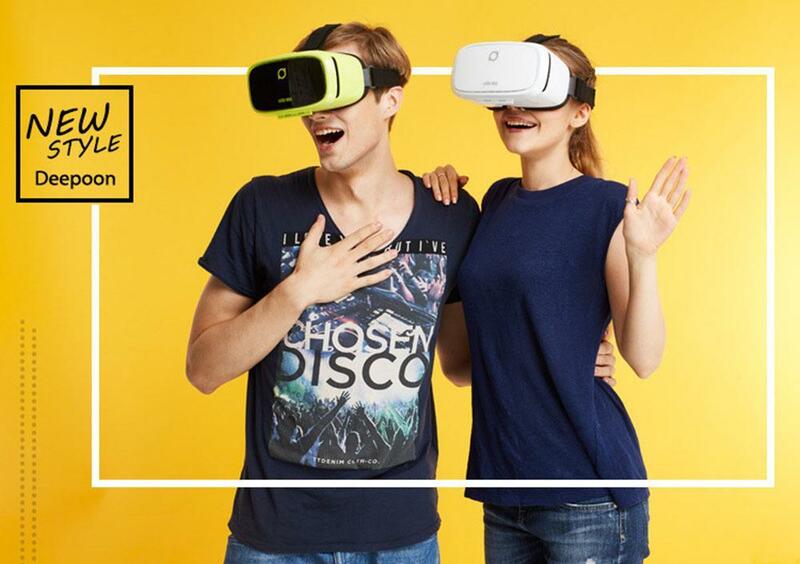 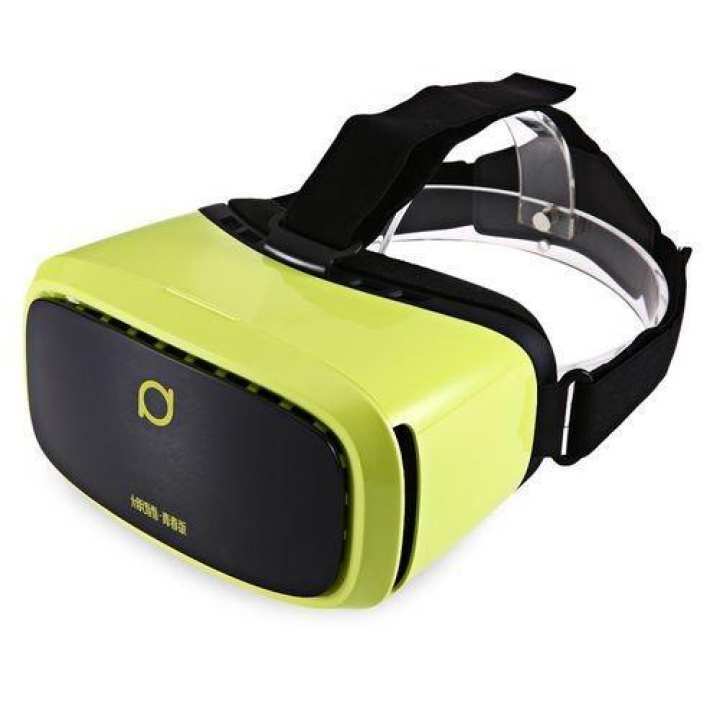 Deepoon Kankan V2Y 68 Degree Wide Angel 3D VR Headset Movie Game Virtual Reality for 5 - 6 Inch SmartphoneMain Features:● Ultra-clear coated lens, 68 degree wide angle view to providing a wider visual range. 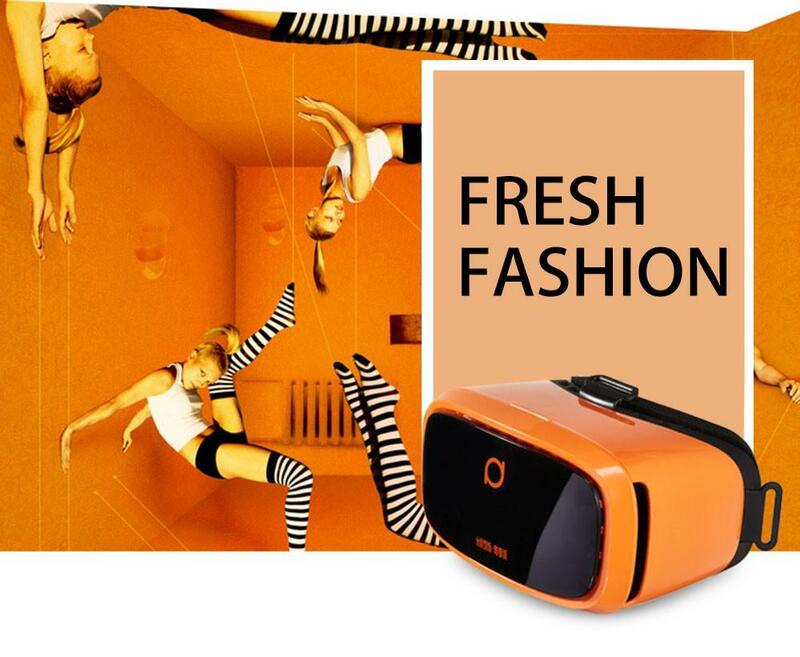 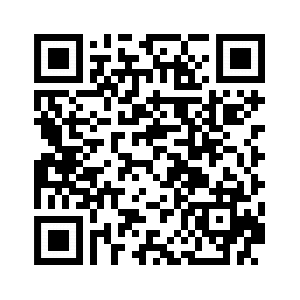 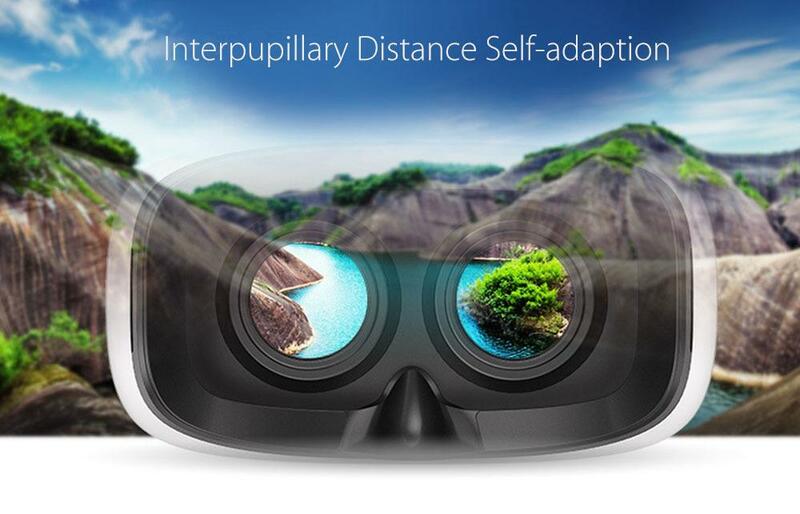 ● Entering the fictitious world with VR, you almost touch characters when watching videos. 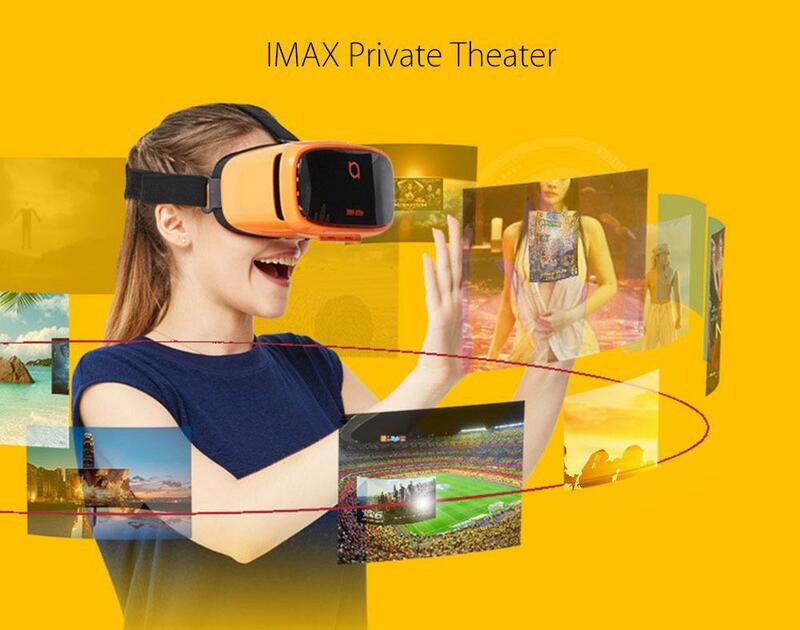 ● IMAX screen, experience world at home. 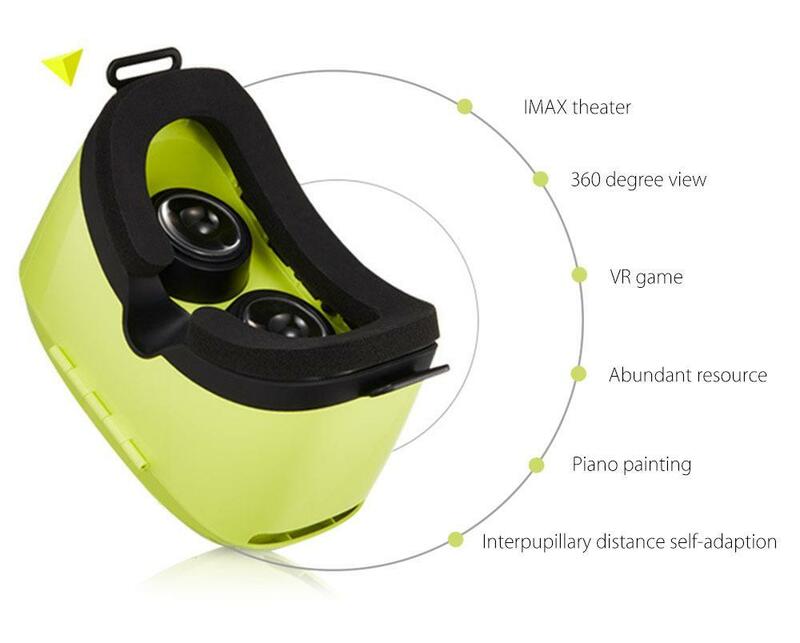 ● Professional head-mounted design, get more comfortable. 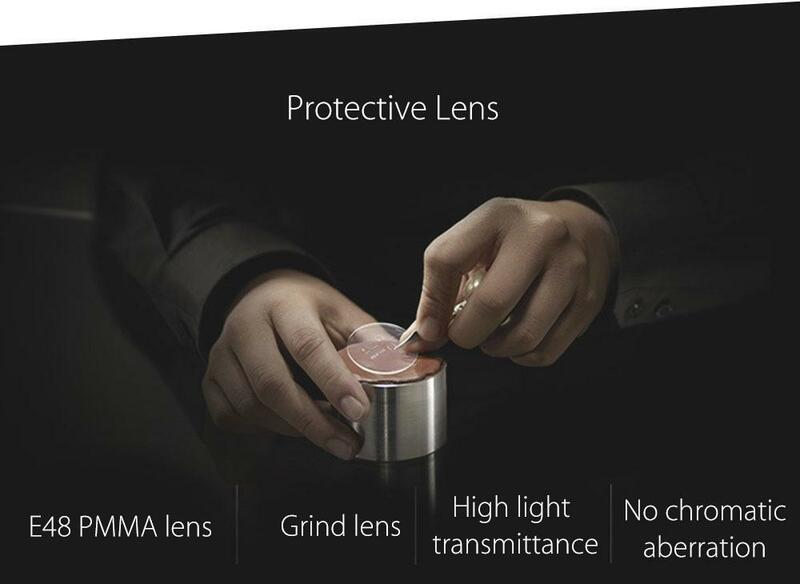 ● IPD adjustment, choose an appropriate angle for you.